Handmade tinplate steel cookie cutter set. Bride size 8x9cm Groom tux size 6.5x9cm. Perfect Wedding favours ! 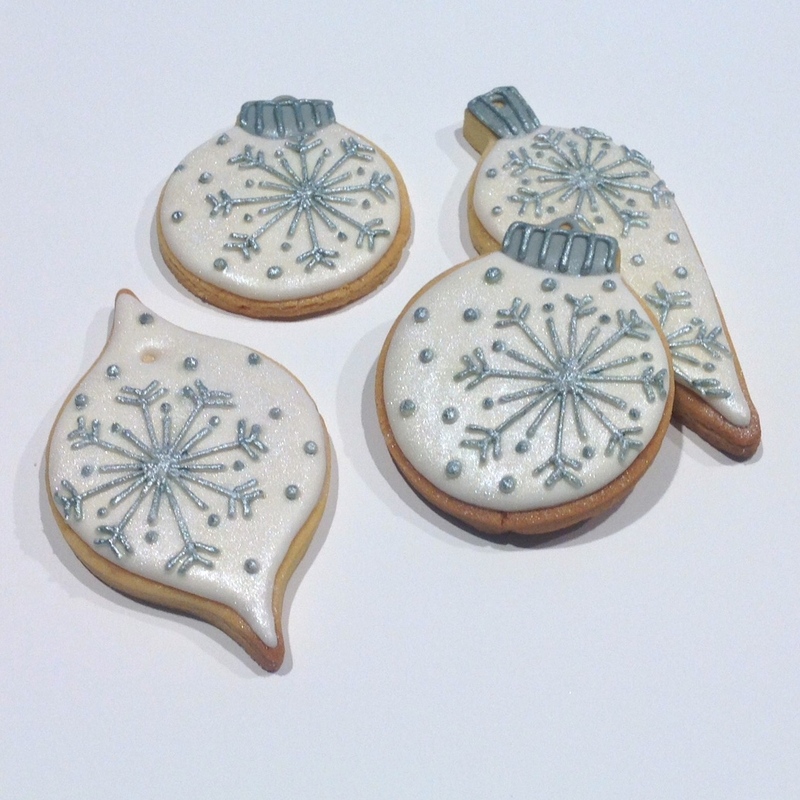 Decorate with royal icing or fondant, either way they’ll impress! Handmade tinplate steel cookie cutter set. Bride scallop dress size 8.5x10cm Groom plain tux size 6.5x10cm. Perfect Wedding favours ! Decorate with royal icing or fondant, either way they’ll impress! Handmade tinplate steel cookie cutter. Twin heart. Size 7 x 11cm. 2cm high. Decorate with royal icing or use a gorgeous pattern in fondant using our patterned rolling pins! Other great heart shape cookie cutter shapes available. More than a plain love heart! 2 Hearts in one! Perfect for Valentines Day cookies, new romance or just to say I love You! Cut out cookies or fondant shapes and apply to your cake ! Handmade tinplate steel unicorn horn and ear cookie cutter. Horn Size 5x11cm at widest point. Ear Size 5x6cm. 2cm high. Decorate magical cookies using our set OR use as a template for your next 3D cake! Unicorn head cookie cutter and ear also available.Size 8x10cm. Decorate a platter of magical cookies or use as a template for decorating your cake! Handmade tinplate steel unicorn horn and ear cookie cutter. Horn Size 5x11cm at widest point. 2cm high. Decorate magical cookies using our set OR use as a template for your next 3D cake! Ear cookie cutter Size 5x6cm and Unicorn head cookie cutter also available.Size 8x10cm. Decorate a platter of magical cookies or use as a template for decorating your cake! Handmade tinplate steel unicorn cutter. Size 8x10cm. 2cm high. Magical ! Majestic ! Marvellous ! Or cut the horn off and use it as a plain horse. Unicorn horn cookie cutter and ear also available. Decorate a platter of magical cookies or use as a template for decorating your cake! Unicorn ice cream cone tinplate steel cookie cutter. Size 7.5x11cm at widest points. 2cm high. Cutest shape to decorate along side our other unicorn and rainbow shapes, to create that magical party platter! Handmade in Melbourne. Handmade tinplate steel cookie cutter. Wand. Size 13 x 6.5cm. 2cm high. Decorate with royal icing or use a gorgeous pattern in fondant using our patterned rolling pins! Other great shape cookie cutter shapes available. All girls love fairy wands and all boys love wizard wands and better yet, they can be decorated and eaten too. Handmade tinplate steel cookie cutter. Size 11.x7cm. 2cm high. Fun shape to decorate! Shark handmade cookie cutter also available. X cookie cutter. 2cm high. Size 9×8.5cm. Handmade. Tinplate steel. Perfect for Valentines Day ! Matching set with O or hugs cookie cutter set also available. ENDLESS decorating IDEAS! Handmade tinplate steel cookie cutter. Hugs and kisses. X&O joined. Size 10.5x6cm. Bake and decorate with our X and O separate cookie cutters. Bake and decorate our other love heart cookies to make a great gift for Valentines Day.